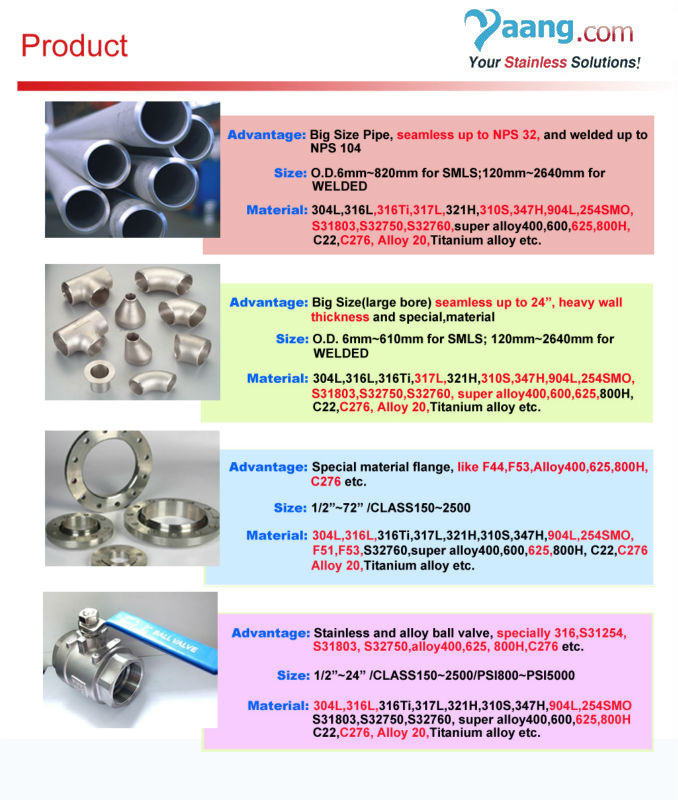 We are listed at the apex in the list of the Stainless Steel Round Bars Manufacturers from China to World Wide. 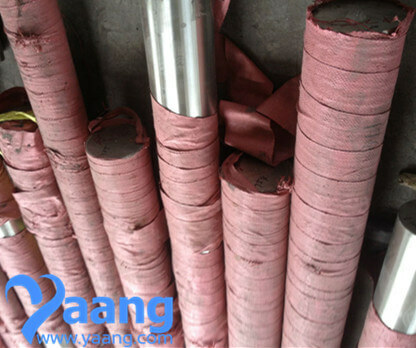 tensile strength and resistivity to adverse conditions. Various national as well as international clients are placing bulk orders for the Stainless Steel Bright Round Bars due to the unmatched quality and unsurpassable performance. 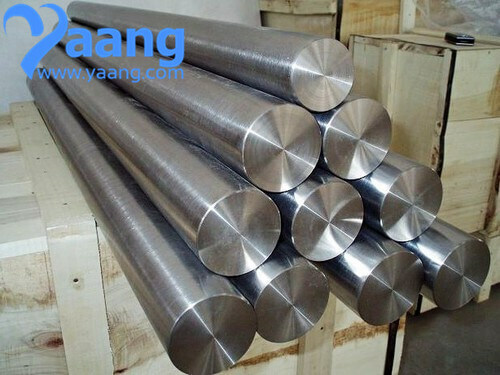 Additionally, Stainless Steel Round Bars are available in varied sizes, thickness, length and diameters. electric power, pump shafts,sanitary wares ,furniture handles,boiler, high temperature resistant,lowtemperatureresistant, corrosion resistant.